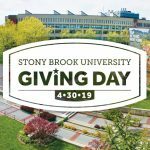 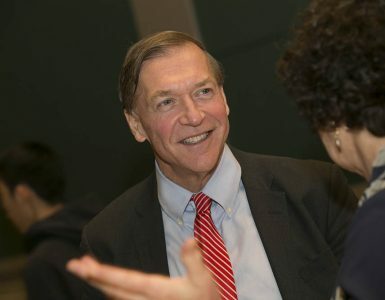 Stony Brook University is launching its first annual “Giving Day,” a 24-hour online fundraising drive, on Tuesday, April 30. 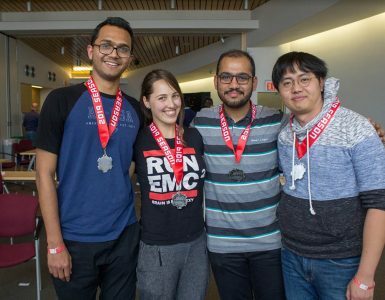 Giving Day encourages the community to support the University’s remarkable students, faculty, and staff and to advance Stony Brook Medicine’s mission to provide the highest quality healthcare. 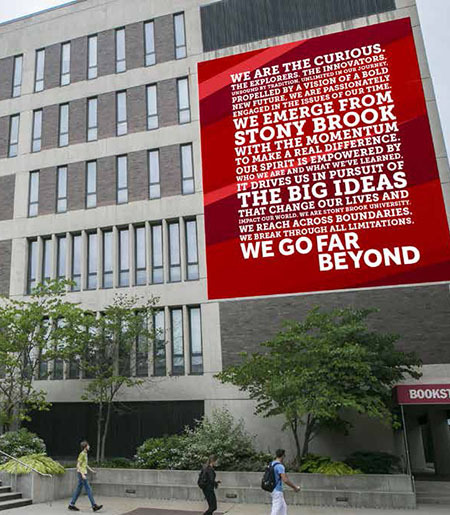 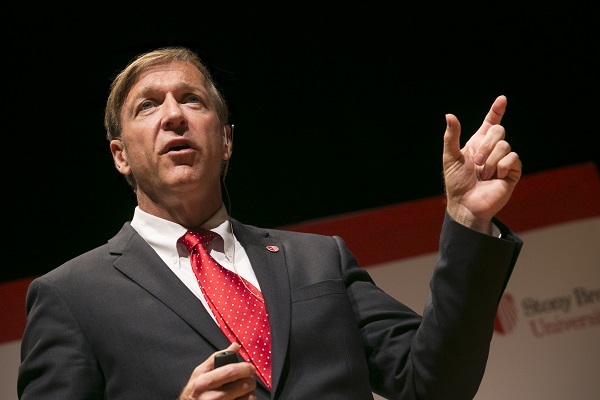 In launching Giving Day, Stony Brook joins a successful trend among Association of American Universities institutions, creating a University-specific day to celebrate philanthropy. 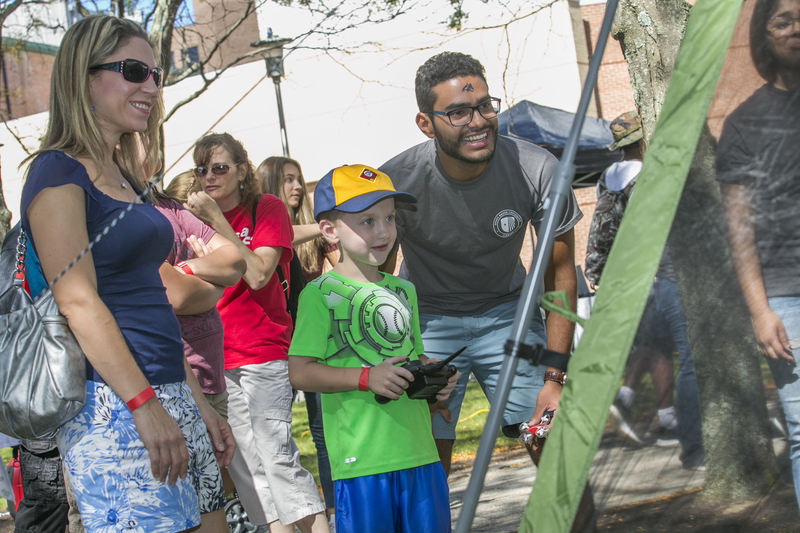 The 24-hour online fundraising event will officially begin at 12:01 a.m. EDT on April 30. 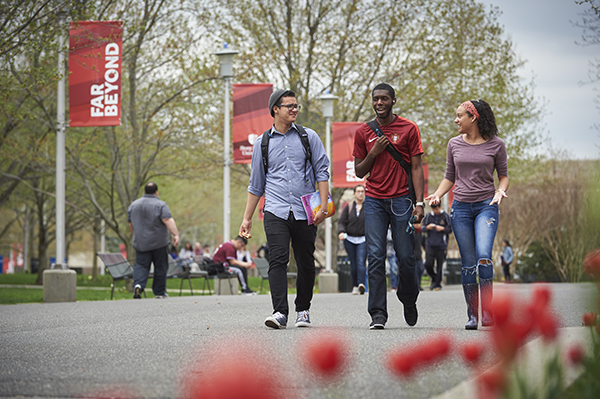 Participants can direct their gifts into one of several categories under the Giving Day banner, including (but not limited to): Student Scholarships; Research and Scientific Discovery; Diversity and Inclusion; Creativity and Artistic Expression; and Healthcare and Wellness. 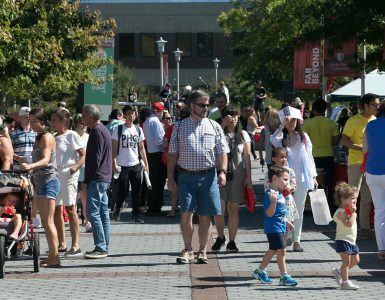 “Having the entire Seawolves community from across the country and around the world participate on Giving Day will make for an amazing collective contribution,” said Justus Klimavicius (‘19), president of Stony Brook’s Undergraduate Student Government, who will be directing his Giving Day contribution to the University’s traditional Roth Regatta competition.